It can be hard to believe that there is a wealth of natural colour in the world when your daily view of the earth is one of an urban jungle, grey and brown. 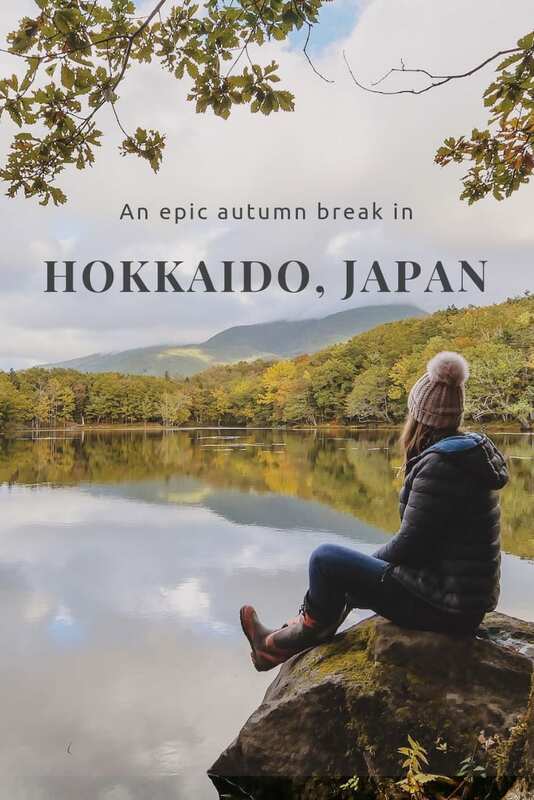 City slickers take note, there is a catalogue of the most vibrant places on the planet and it will inspire your next international trip. 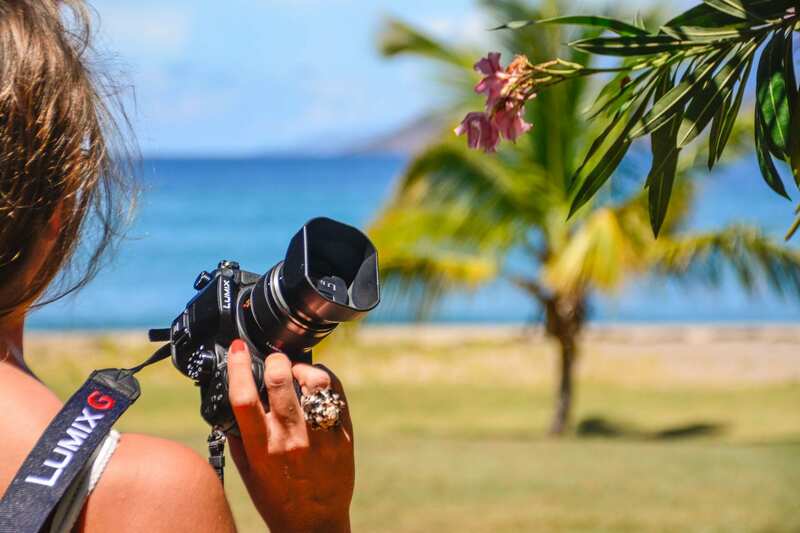 Hunting for a little travel inspiration? 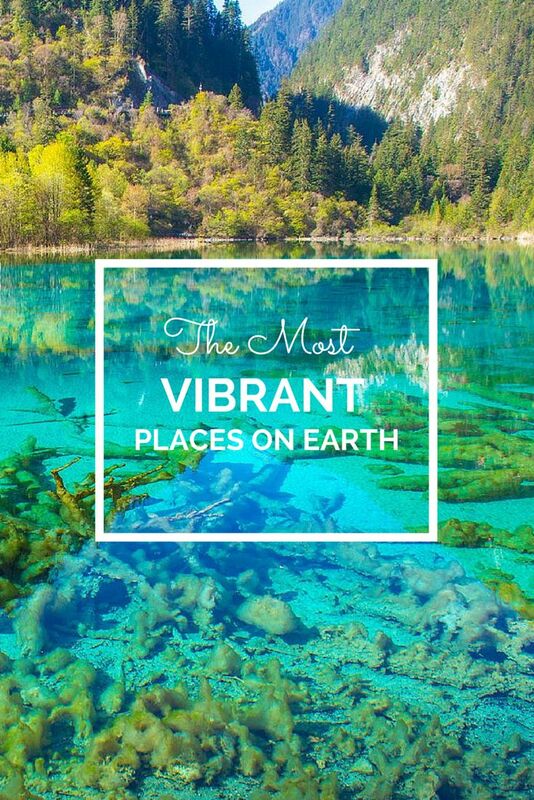 Take a look at my pick of seven of the most vibrant places on the planet. 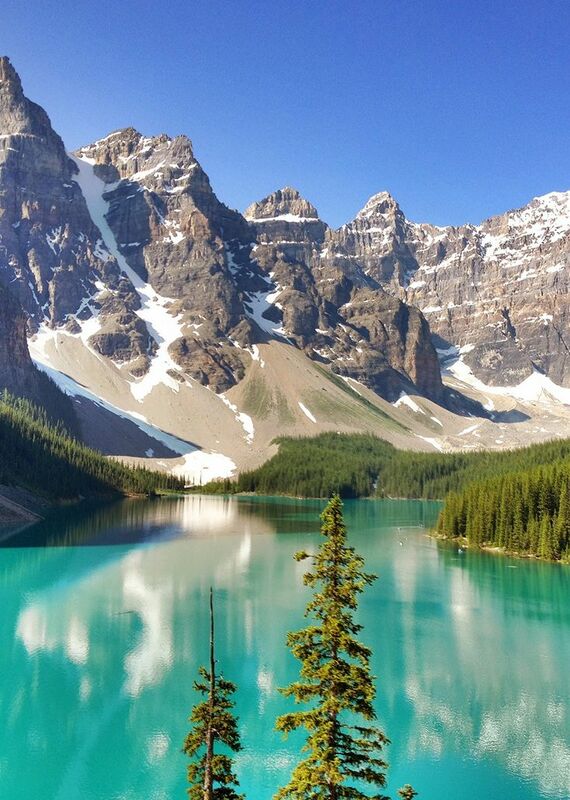 A glacier fed lake in Banff National Park, the waters of Moraine Lake reflect a distinctive aquamarine hue thanks to the buildup of rock flour deposited in the lake on a continual basis. Surrounded by critical bear habitat it contains a concentration of female grizzlies that live and raise their cubs within the protected landscape of the national park. 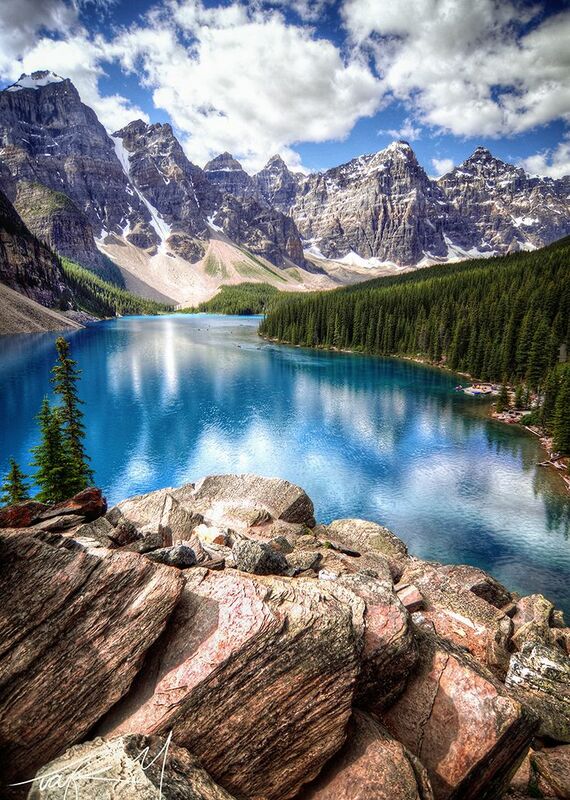 Find out more about visiting Moraine Lake and Banff National Park here. 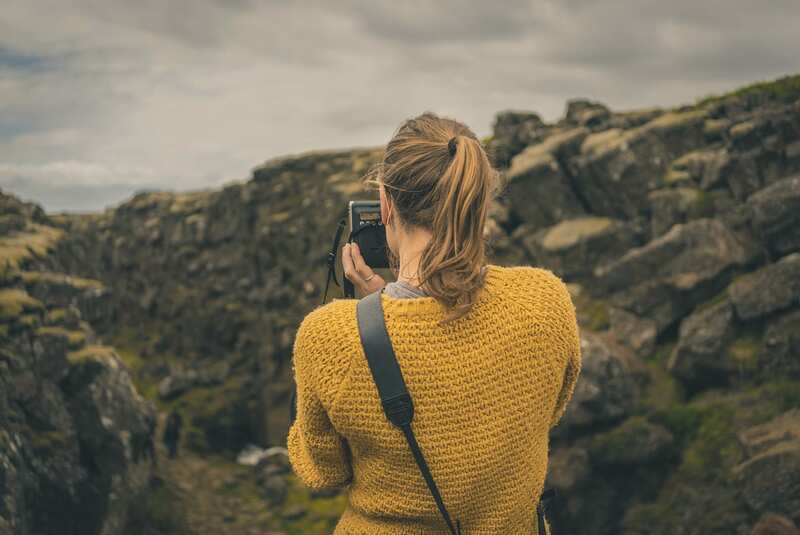 One of the most elusive and unpredictable natural wonders in Iceland, the Northern Lights are also the country’s most notable tourist attraction. 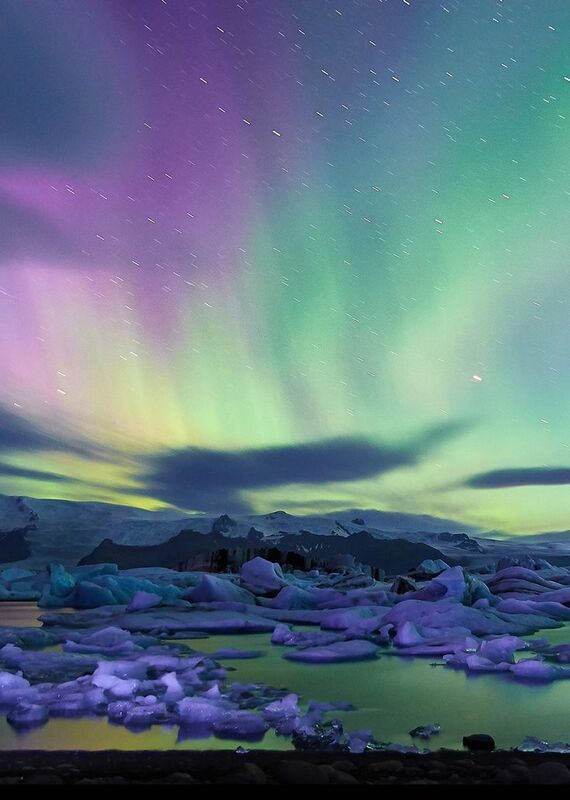 The result of electrically charged particles from the sun colliding the gaseous particles in the Earth’s atmosphere, the lights can range in colour from white and green, to pink and purple. 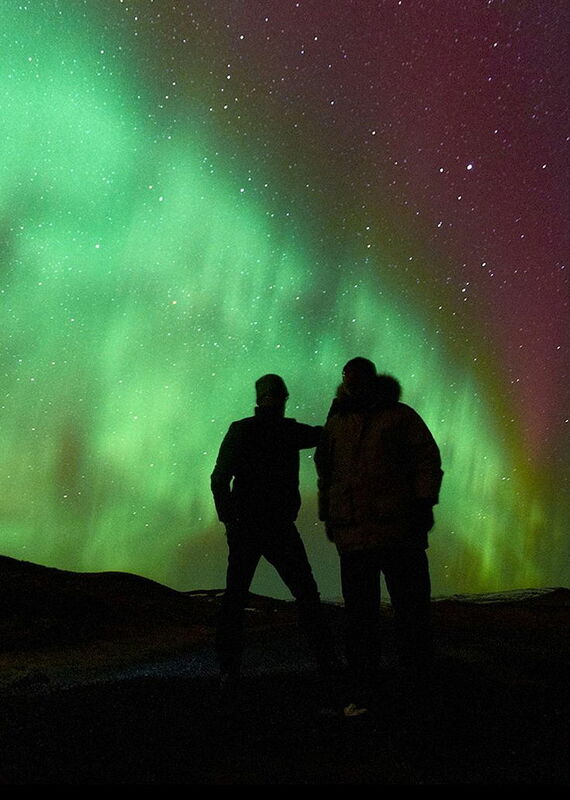 Find great deals on flights to Iceland with Flight Centre and visit during the dark winter months for the best chance to spot these neon nighttime displays. 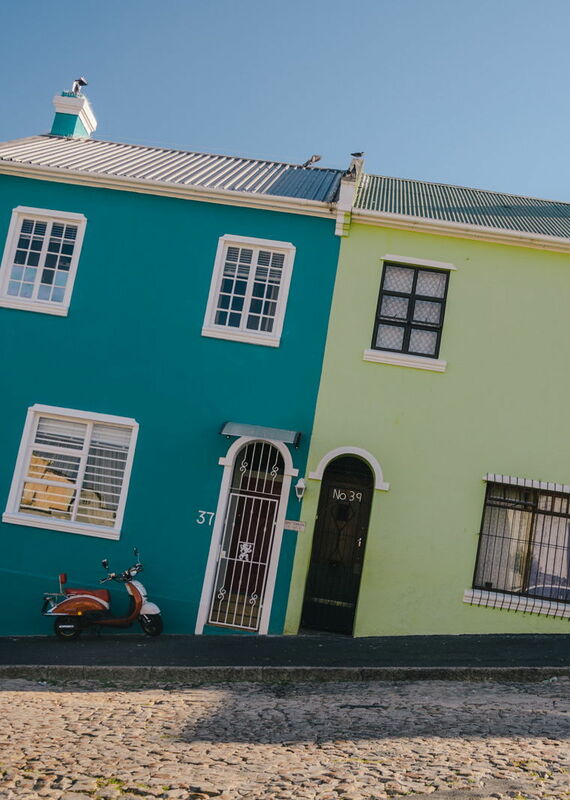 The brightly painted terraces and cobbled streets of Bo Kaap (known as the Cape Malay Quarter) are some the most vibrant in Cape Town. Situated atop Signal Hill, the neighbourhood has become the spiritual home of the Cape’s Muslim community. 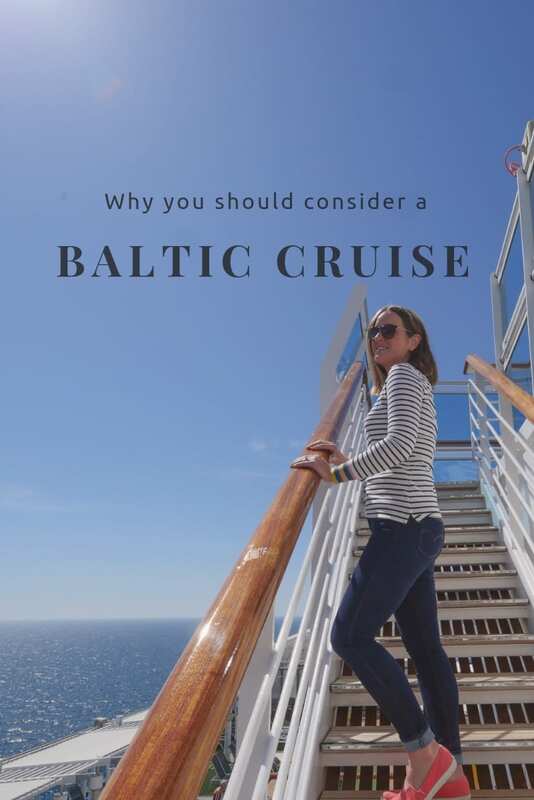 It also boasts a fascinating history; many of its current residents descended from slaves imported to the Cape of Good Hope by the Dutch during the 16th and 17th centuries. 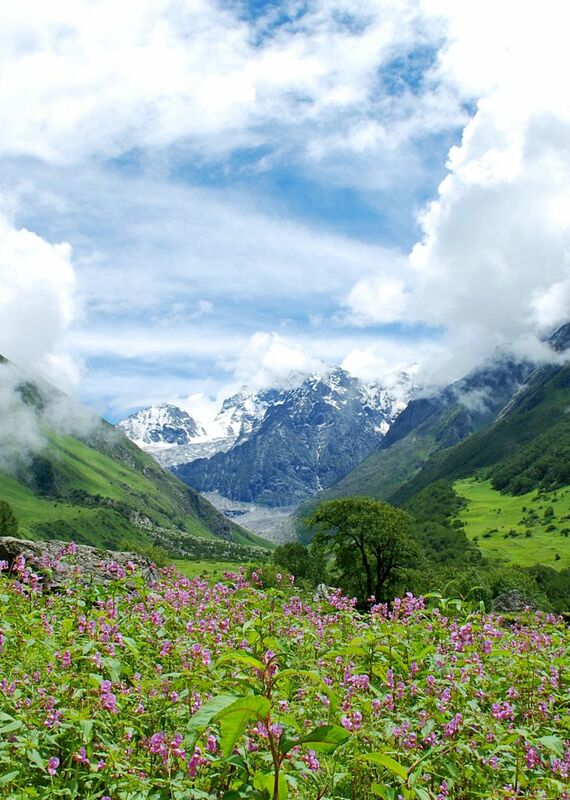 Blanketed in meadows of endemic alpine flora, the Valley of Flowers National Park (located in the Indian state of Uttarakhand, in West Himalaya) is part of the UNESCO World Network of Biosphere Reserves. 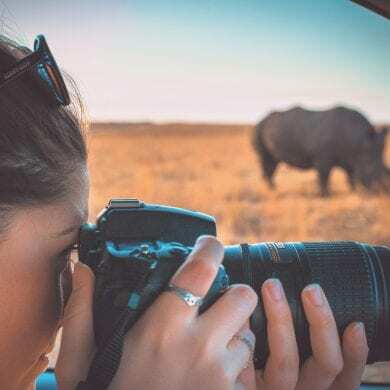 Richly diverse the region is also home to a number of rare and endangered animals, including the Asiatic black bear, snow leopard, musk deer, brown bear, red fox, and blue sheep. 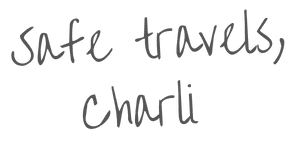 Looking for a travel guide to the Valley of Flowers? 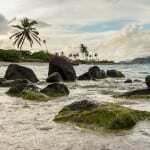 Check out this trip report by Raksha Kumar from the New York Times. 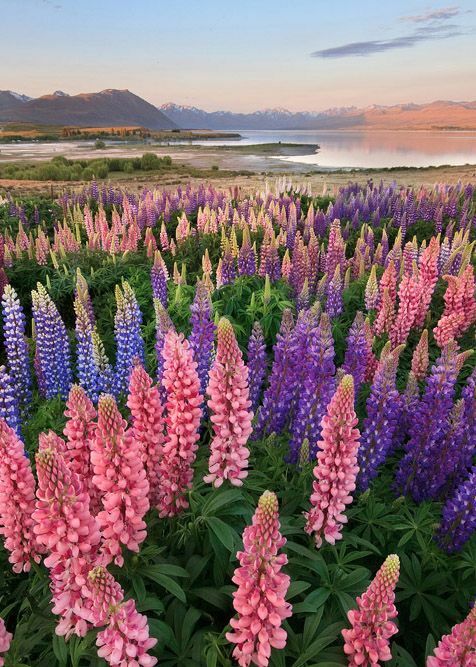 Between November and January New Zealand’s south island explodes with colour as thousands of Lupins bloom. 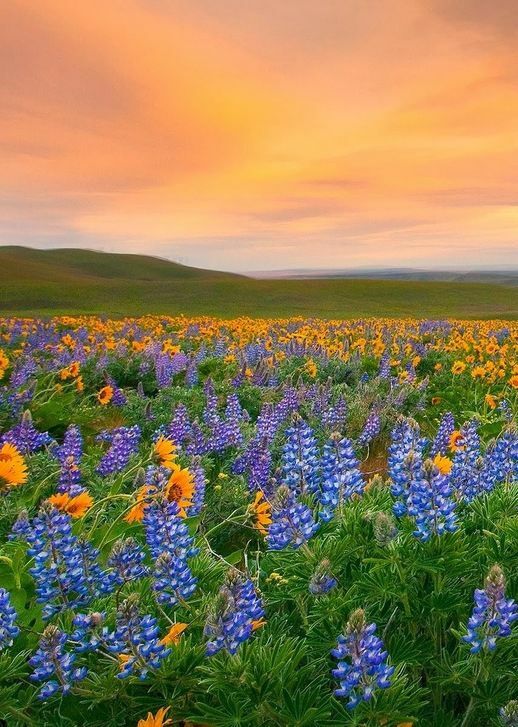 Introduced in the 1950′s by Connie Scott who lived at the nearby high country station of Godley Peaks, these flowers have become synonymous with summer in scenic Mackenzie country. 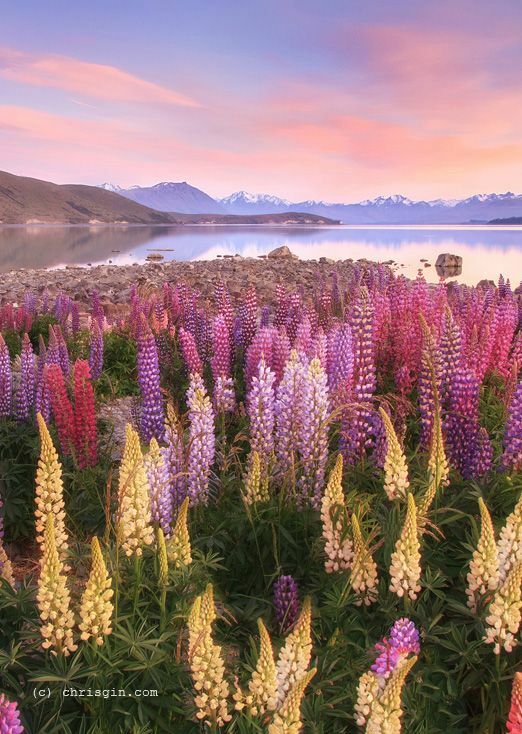 For a quintessentially Kiwi view of these vibrant flowers take a south island road trip to Lake Tekapo and soak in the alpine vistas awash with hues of pink and purple. 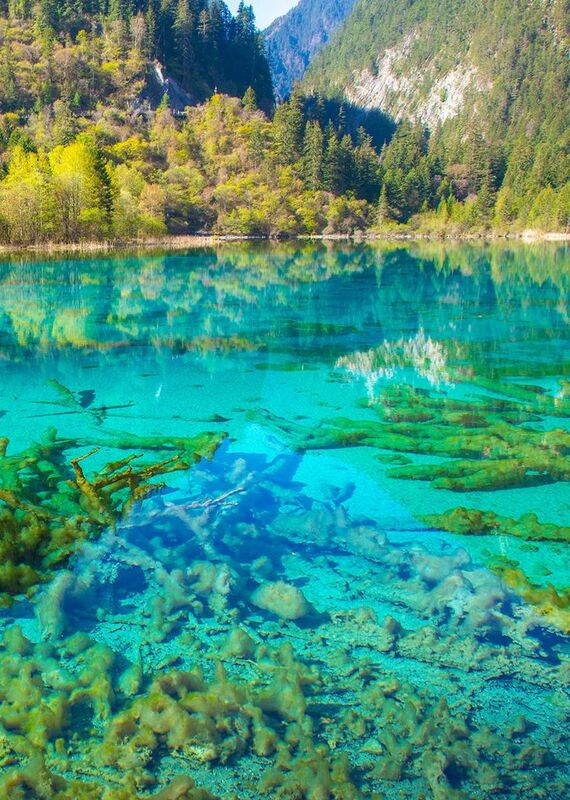 One of the most beautiful lakes in the world, Five Flower Lake in China’s Sichuan province is the pride of Jiuzhaigou Valley. 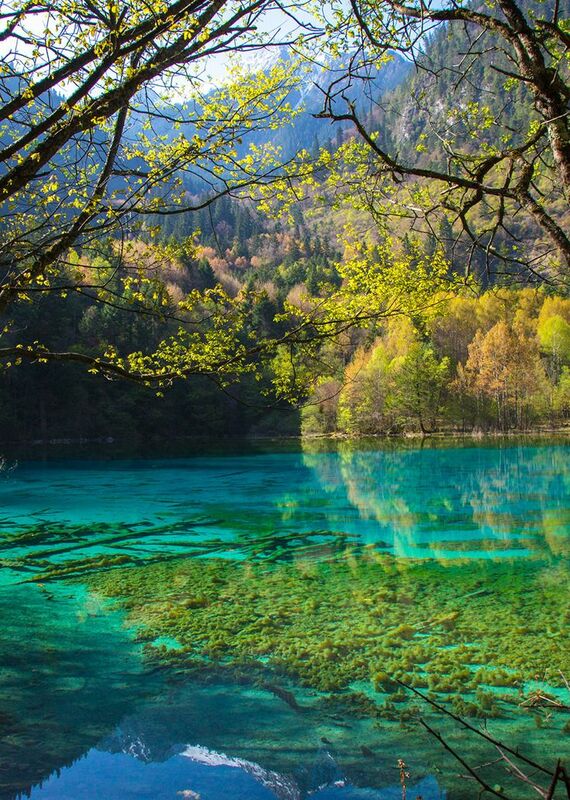 A versicolour addition to the natural attractions within the surrounding Rize Valley, the lake contains a bounty of calcium carbonate and hydrophytes which transform the water into a rainbow palate of colour. 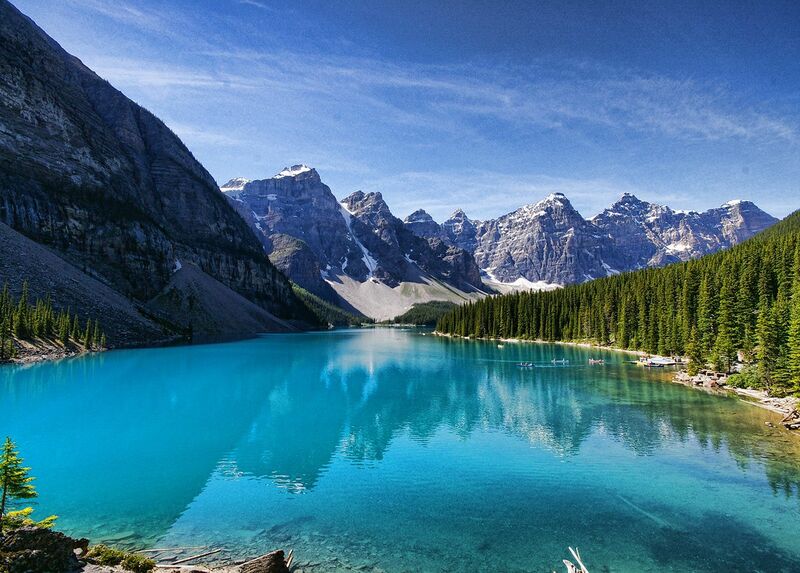 Visit during Autumn when the variety of colours shimmering in the water are at their most vibrant. 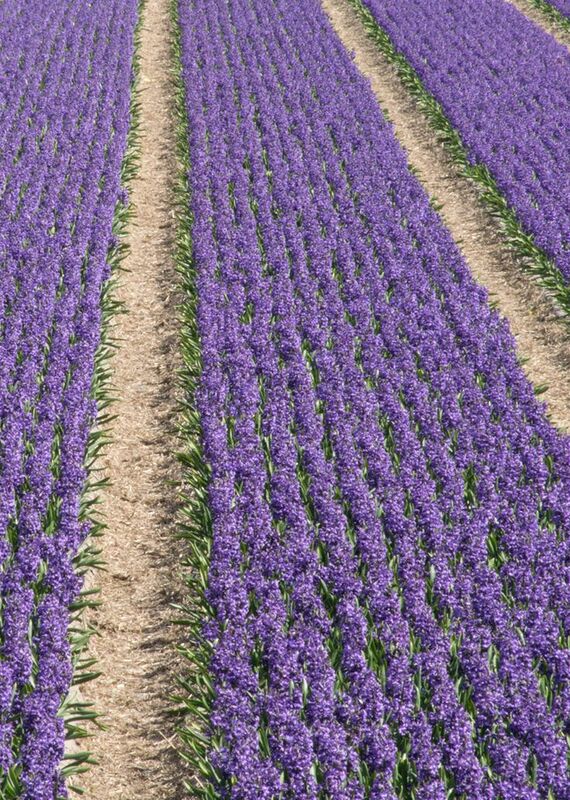 The Noordoostpolder region in the Flevoland province of the Netherlands is the home of the largest continuous bulb-growing area in Holland. 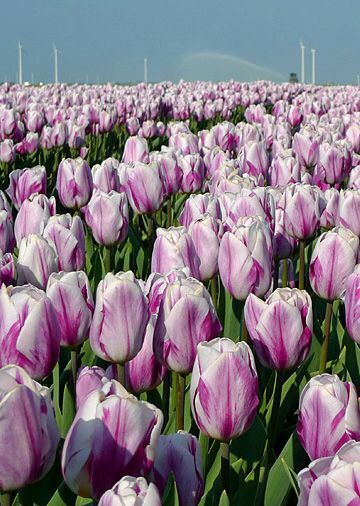 From mid-March to the end of May the tulip crop blooms transforming large parts of Holland into a patchwork of floral colour. Hop aboard the train and ride the rails from Amsterdam to Den Helder to really immerse yourself in the vast fields of colour. Check here for service information. 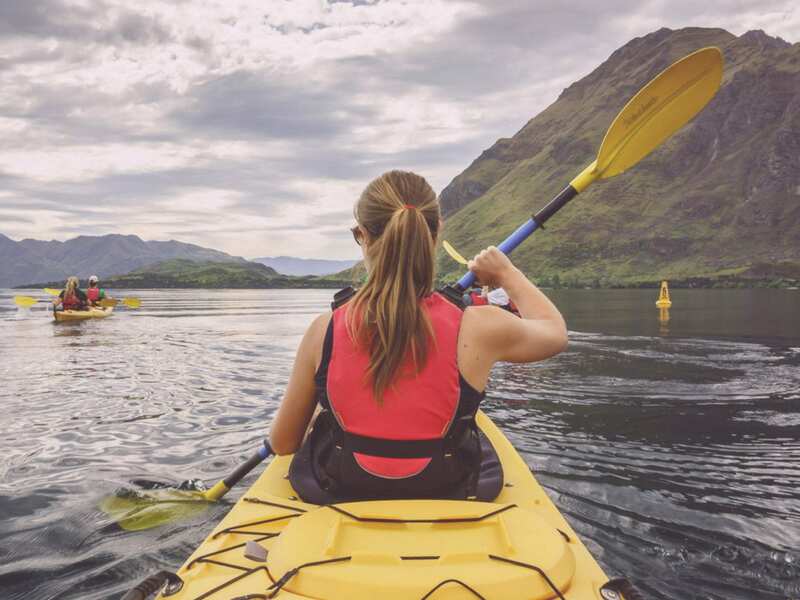 From aquamarine glacial lakes to vibrant suburban neighbourhoods, the world boasts a wealth of colourful attractions just waiting to be explored. Featured image via CC Flickr by jobar123. 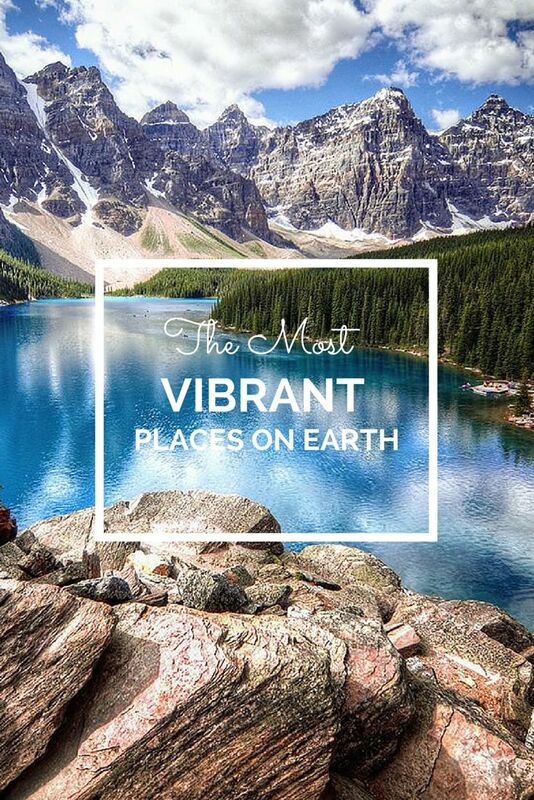 Have you explored some of the planet’s most vibrant places? Share your favourites below! 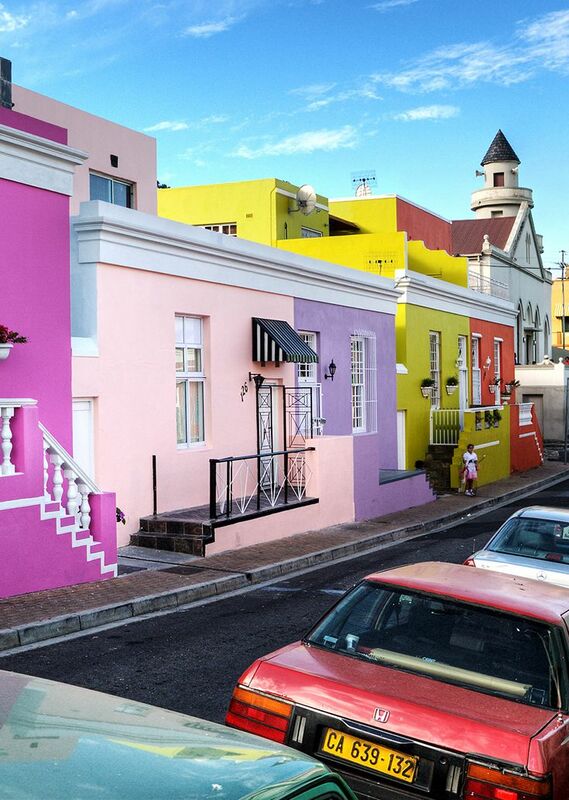 Love Bo Kaap. In fact, love all of the Cape Region – we spent 3 months there earlier this year and it’s the most beautiful spot on earth. I like the flower valley india. i have visited that place at the time of sunset that time if you see that flower valley the scenery is so beautiful i cant describe it.